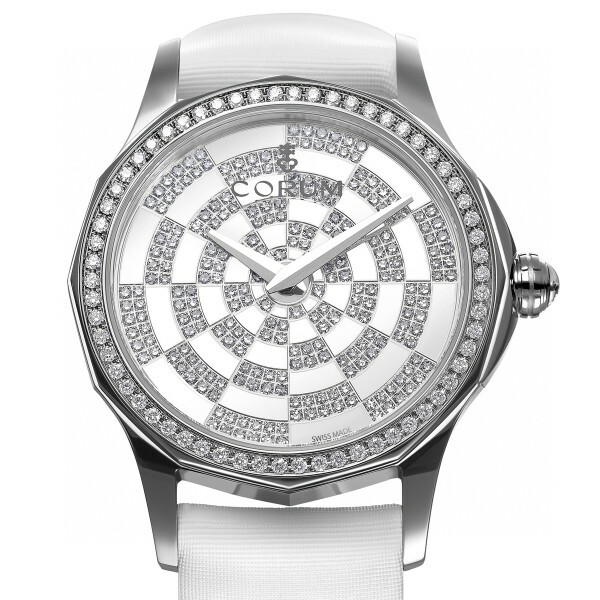 This watch is also known as: 977-630-20-V785-AB32 , 977/630-20 , 977-630.20 . 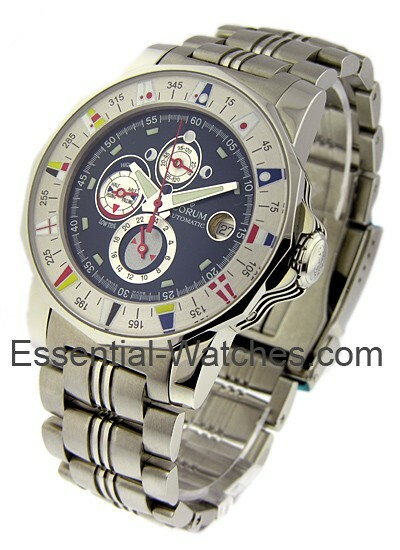 The Corum Admirals Cup Tides 44 watch in stainless steel features a 44mm case, blue dial, inner nautical flag bezel, and a stainless steel bracelet. 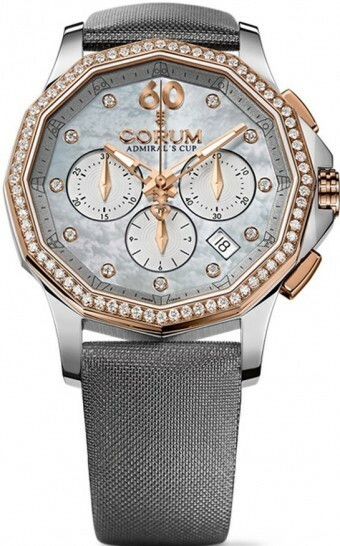 The Corum Admirals Cup Tides 44 watch also features an automatic movement with date, moon phase and tide indication. 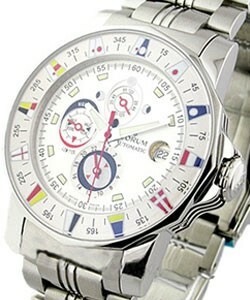 This watch is water resistant to 100 meters, is a certified chronometer and has a sapphire case back.